There is something truly amazing about people who cheer on others. In my opinion they usually have a genuine kindness in their hearts and enthusiasm for life. Their positivity could quite possibly change the world because cheering on others can empower, motivate and energize someone and whether that is to win a game or be brave enough to make a hard decision...people that cheer for others are really special! And this class of 2016 high school senior is no exception. 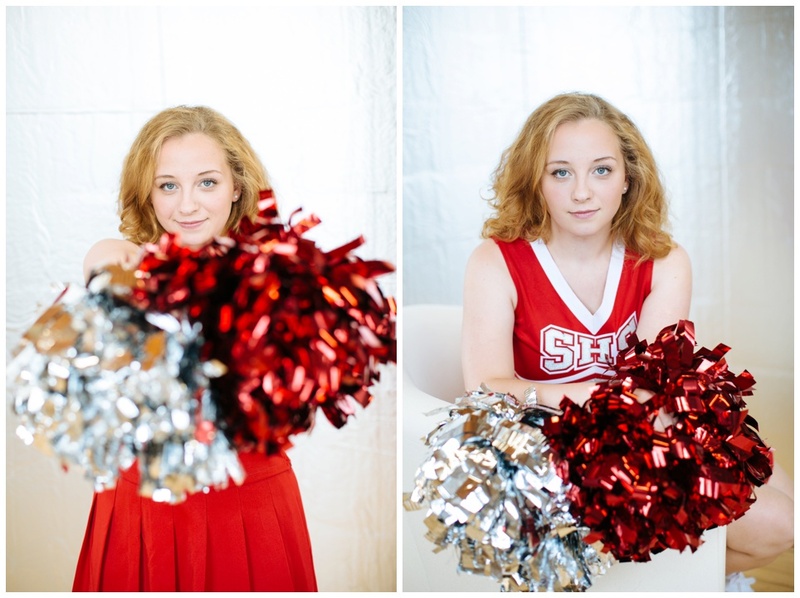 Cheering has been a part of Hanna's life since she was 4 years old. She has such an amazing enthusiasm and confidence that could only come from so many years of pursuing what she loves. 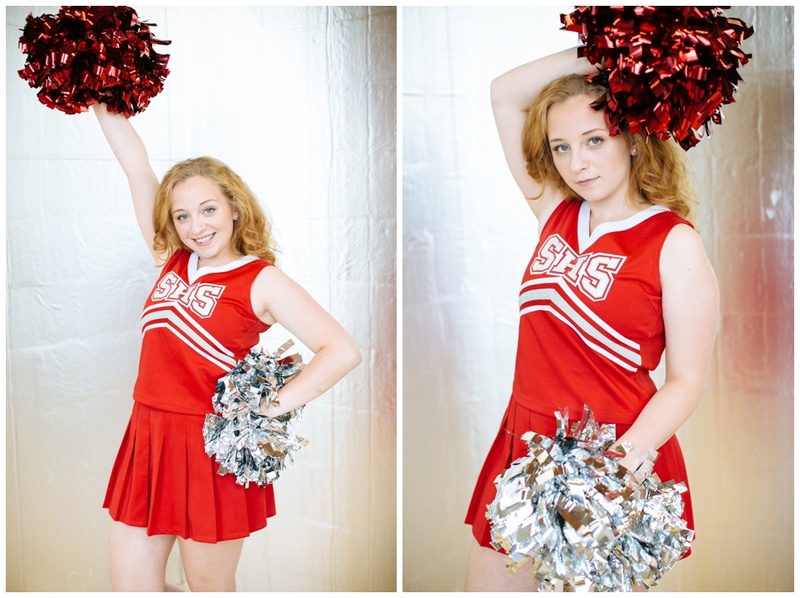 And Hanna's insatiable cheerfulness doesn't just happen in her cheerleading uniform for Shorewood High School. It also benefits Best Buddies International, an organization Hanna is extremely passionate about. Hanna volunteers as a best buddy to individuals with intellectual and developmental disabilities helping them achieve and thrive. I think it is beyond awesome how Hanna is entering into her senior year with amazing passion and clarity. I did Hanna's class of 2016 high school senior pictures. We had some fun in my new Third Ward, Milwaukee studio as well along the river-walk in the Historic Third Ward. So join me in cheering on my favorite chearleader, Hanna! 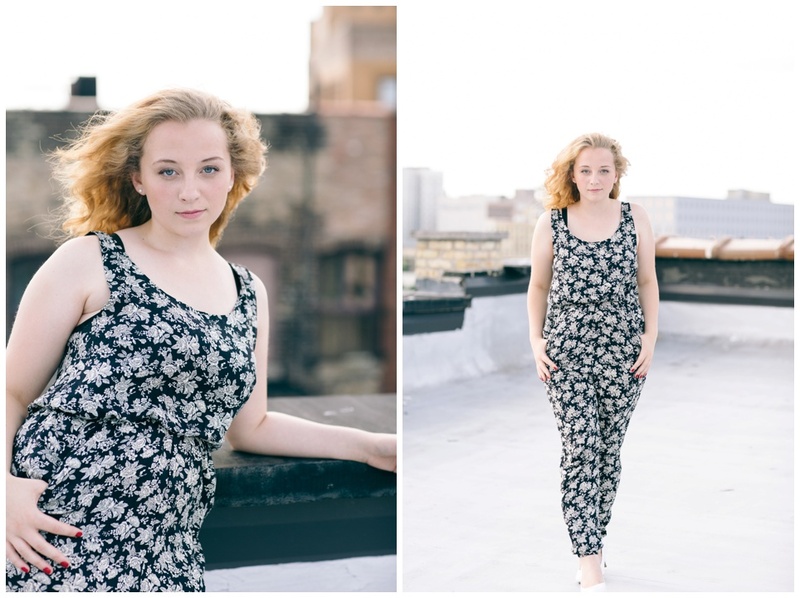 Attention all Shorewood High School, class of 2016 graduates, Hanna is a senior model for Chrissy Rose Photography and has tons of information to share about how you can get senior pictures that capture the real you with Chrissy Rose Photography.